This project created the first state-of-the-art facility designed specifically for cancer treatment in Polk County. 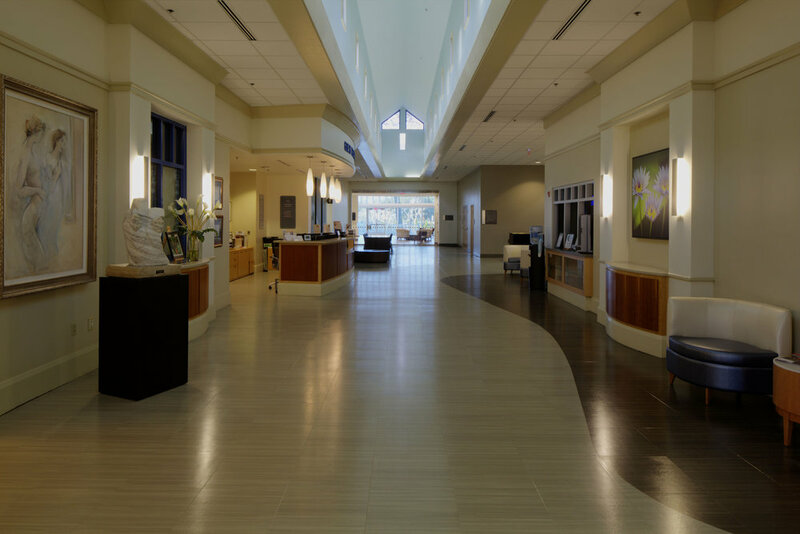 The Cancer Center houses areas for admissions, doctor’s offices, nurses stations, infusion therapy, conference rooms, a library, examining rooms, therapy areas, administration offices and two vault treatment areas for radiation. Rodda was also selected for a project that included extensive additions and renovations serval years later. 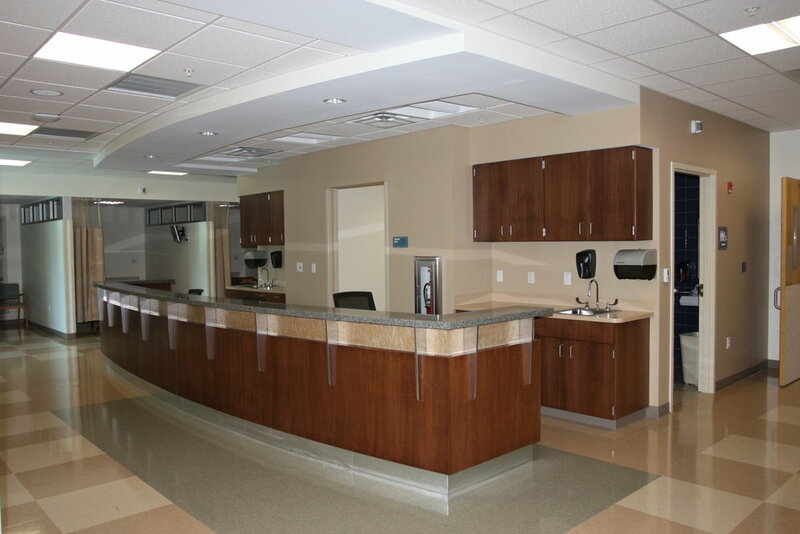 This project created additional patient treatment areas, a surgical suite, patient exam rooms, Physicians’ offices, medical records storage, pharmacy renovations, office areas, and included a pneumatic tube system. This project involved heavy Infection Control work in order to complete the work without disruption to the patients in the occupied facility. 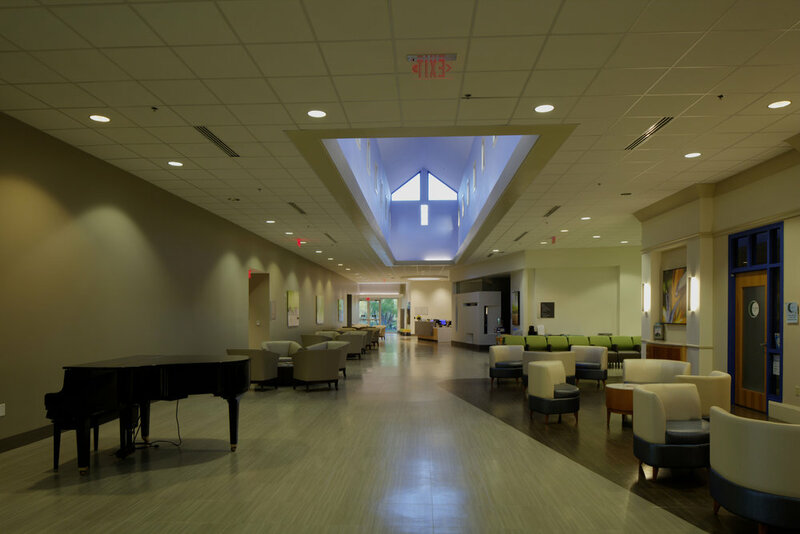 Recently, Rodda has been called on to complete major renovations and expansion to the existing Lakeland Regional Cancer Center. 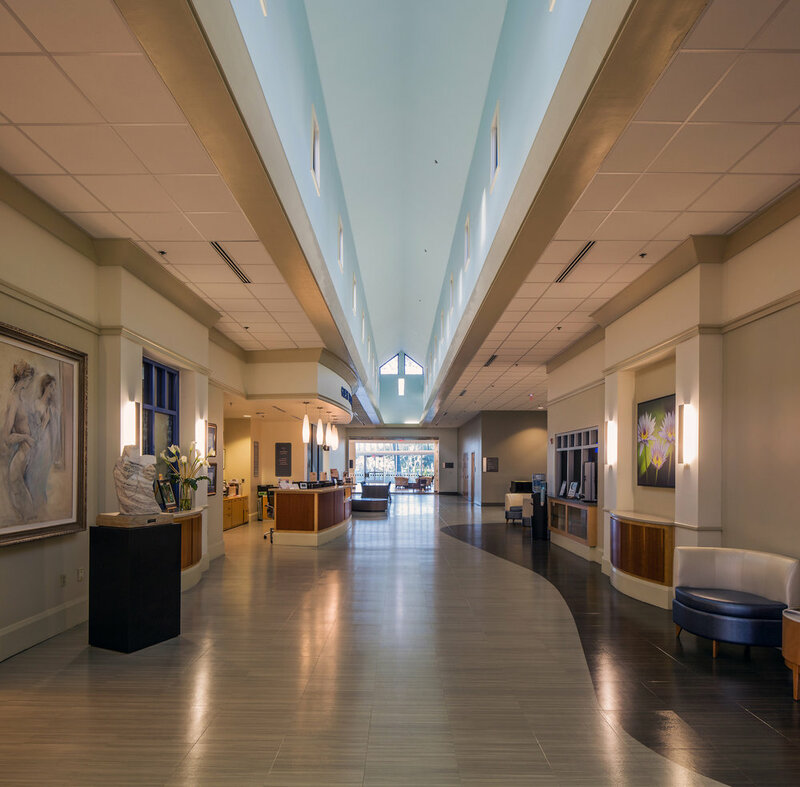 The enhancements included 40 new chemotherapy stations with lake views, pharmacy expansion, a 250-seat teaching auditorium, a chapel, retail areas, offices, break room, and major architectural renovations to the existing facility. A 3rd linear accelerator vault was also added which included the relocation of an existing elevator.